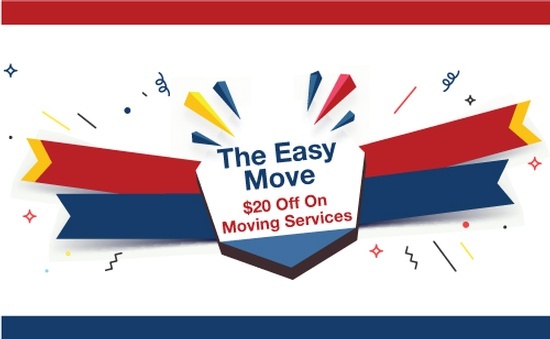 Welcome to The Easy Move, a complete moving, packing and storage services company in London Ontario. 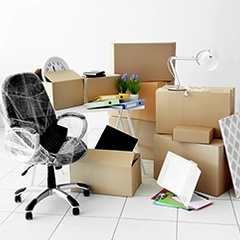 Movers & packers at The Easy Move has been serving the London area for over 10 years. 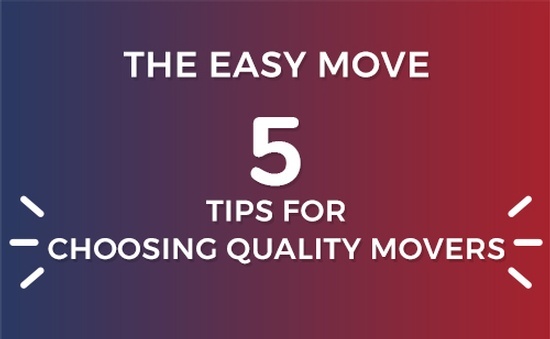 Our London movers at The Easy Move, are all well trained, in uniform, polite and professional. 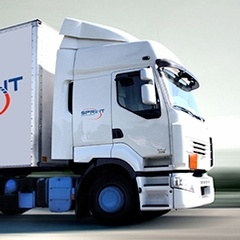 We have built our reputation as London’s best and reliable moving company without sacrificing service or quality. What makes us unique is that our movers, packers in London, are polite, fast and gentle with your belongings.